Also this year, BEPS continues its decennial offer of Windows Embedded/IoT courses. In this first appointment of 2018, it proposes a course that will let you keep on par with the latest products available on the market. 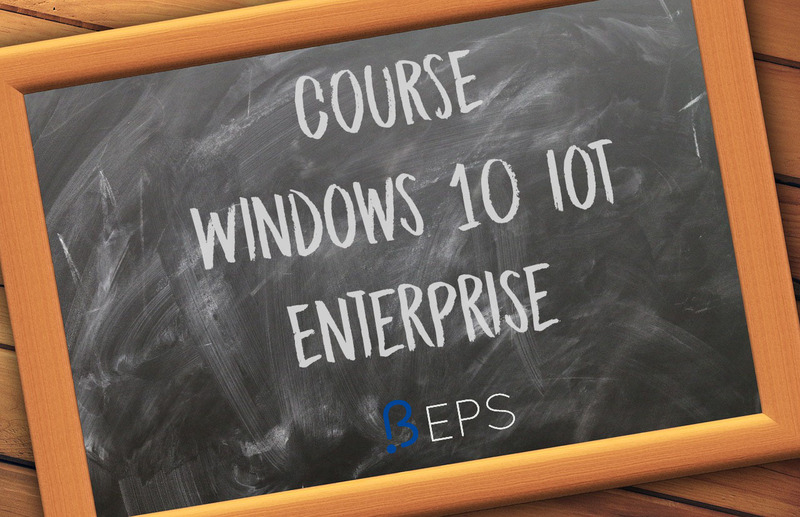 With the removed support of Windows Xp Embedded and the new economical offer on Windows 10 IoT by Microsoft, it becomes mandatory for all the professionals working in the Embedded & IoT fields to keep updated to the technology and the tools provided for this platform. For these reasons BEPS proposes a course to teach you in just a few hours everything that you should know about this operating system. In this way, either you need to update your products, or you just need to learn a new expertise, you can get the required skills in a very short time. The course will be held in Italian by a certified trainer and, at the end, you will be provided with a certificate of attendance, plus all the material that you will have used during the lessons. This course uses the so-called “SMART” format: it has been studied to satisfy the needs of the alumni to learn in a single day the largest possible number of notions on the topic. 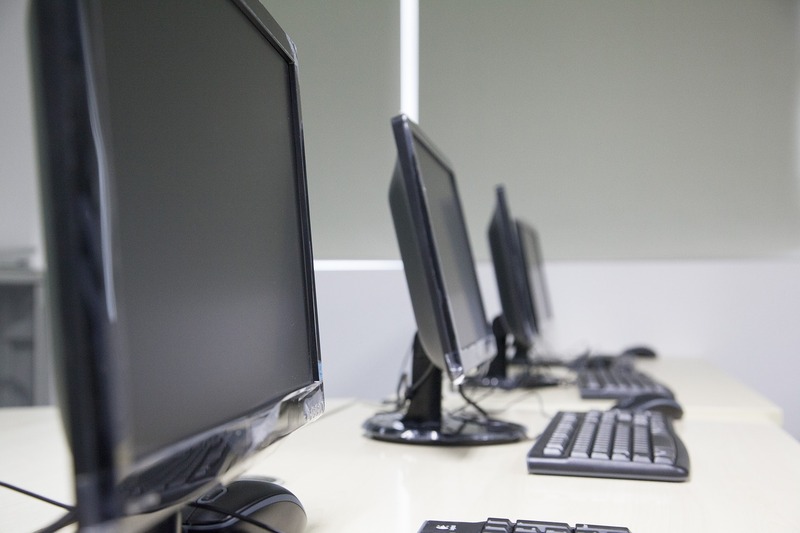 To reach this goal, the attendees will be required to come to the classroom with a PC on which have already been installed all the tools (free of charge) that will be used during the course (attendees will be informed about the tools to be installed after the subscription). The date set for the course is February 7th, 2018 and the location will be the Microsoft Innovation Center of Turin (Italy), that is inside the Politecnico campus. The price is only 600€ (+VAT). You can see the complete agenda of the event and register for this course on the related page on BEPS Website or by contacting us via e-mail. Hurry up, there is a 100€ discount if you register before January, 24th !